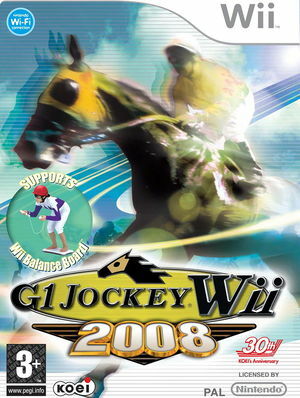 As well as providing gamers with one of the most intuitive and involving sporting experiences on the Wii, G1 Jockey Wii 2008 also contains an incredibly deep career mode where players get the chance to work their way from rookie status to horse racing legend. The graph below charts the compatibility with G1 Jockey Wii 2008 since Dolphin's 2.0 release, listing revisions only where a compatibility change occurred. This page was last edited on 6 October 2017, at 18:10.